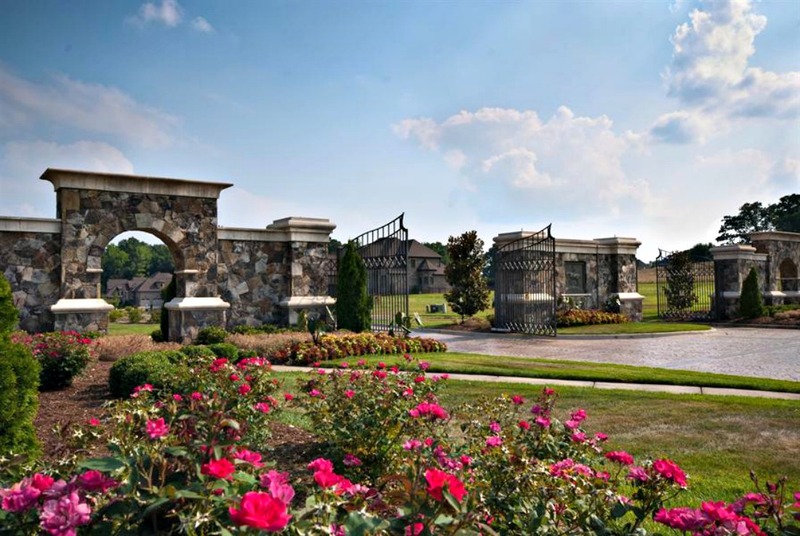 Welcome to the "Gated Luxury Lifestyle" of Providence Downs South! Beautiful Custom homes with rich amenities and close proximity to the #1 Ranked Public High School in North Carolina (Marvin Ridge High). 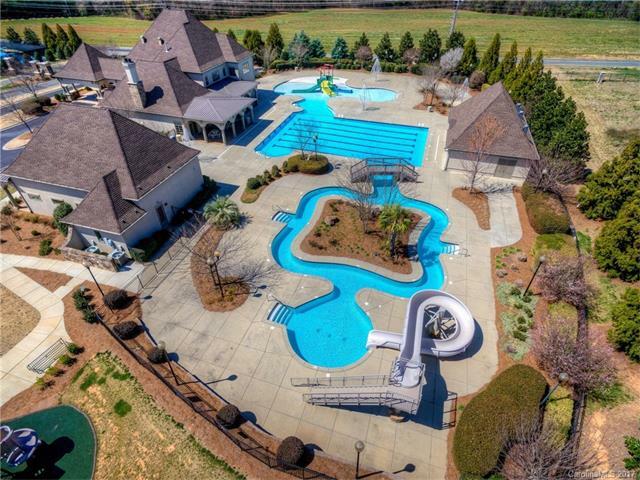 The luxury life-style of PDS offers a $4,000,000 clubhouse with custom water park, Olympic sized pool, lazy river, water slide, fitness center, basketball court, 3 tennis courts, all purpose sports field, outdoor picnic gazebo & fishing pond. All of this enclosed within the privacy & security of this fabulous gated community! With the low Union County taxes, top rated schools and close proximity to great shopping & restaurants, makes Providence Downs South one of the best options for Luxury home buyers! 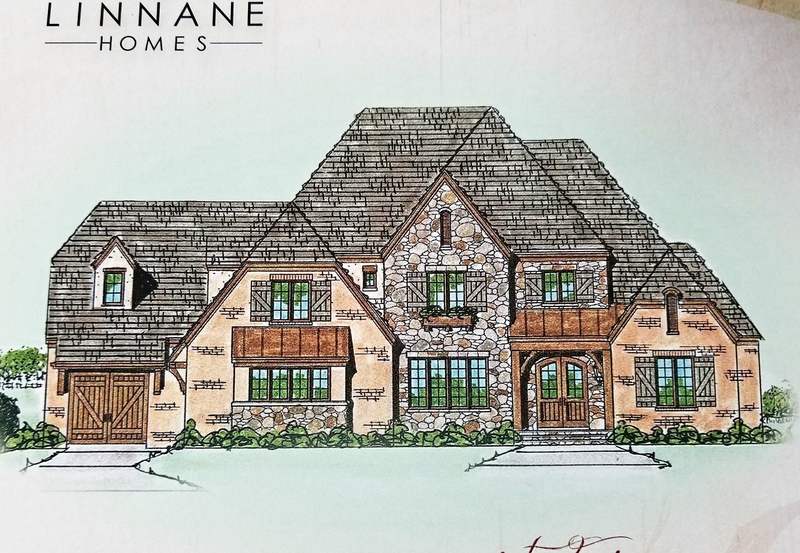 For more information please contact Roger Berrey at 704-533-3180 - View ALL Providence Downs South Luxury Homes here on your #1 website for up to date PDS information! Updated: 24th April, 2019 3:35 PM.